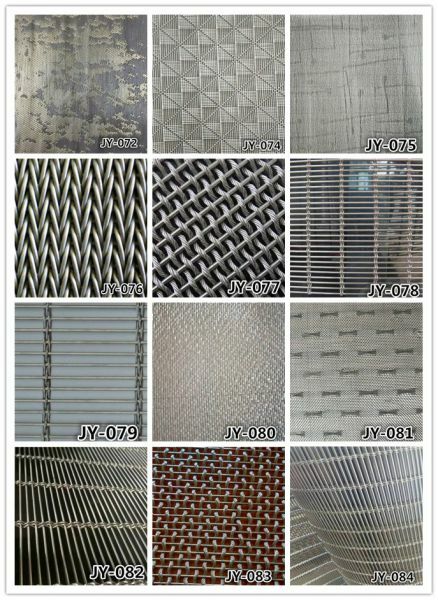 Anping jieyan Wire Mesh Co., Ltd. 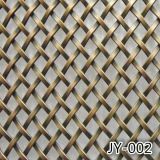 Decorative circular rings is one special kind of decorative mateiral which is different other kinds we remind in the web. 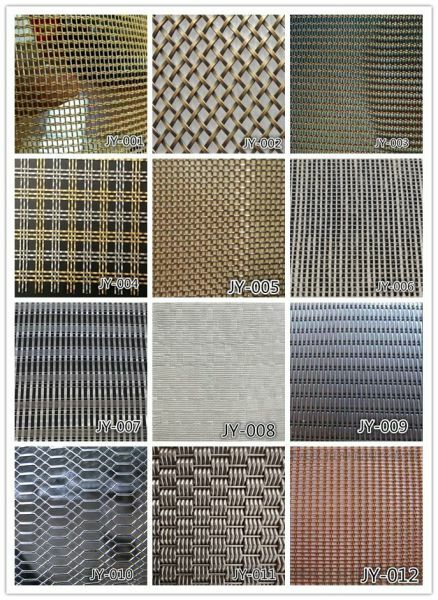 It's not woven to shape but combined. 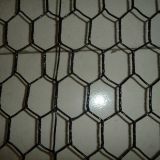 It's better at light transmition and easy being cleaned. 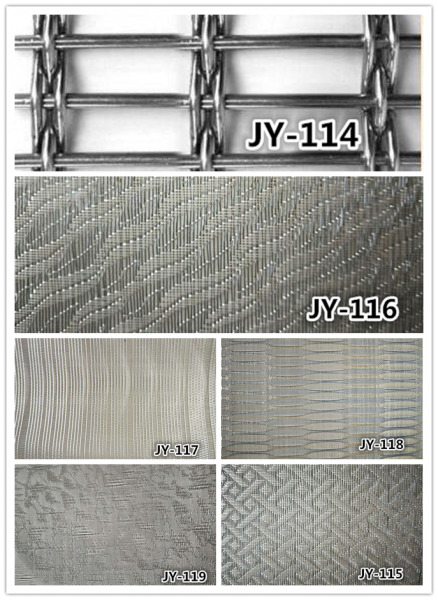 Decorative circular rings shows third dimention with simple combination of rings. 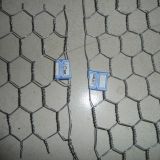 It's easy to install and take off. 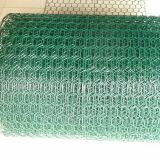 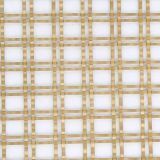 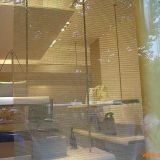 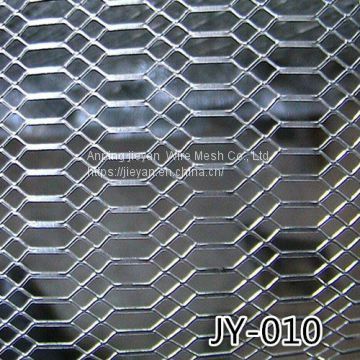 Our customers approval our decorative mesh all the time and we have got the certification of IS09001. 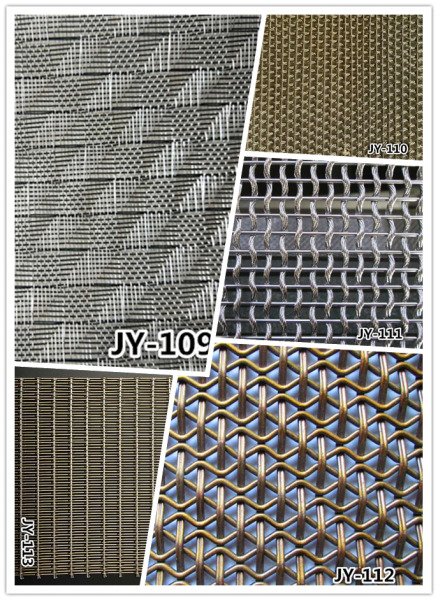 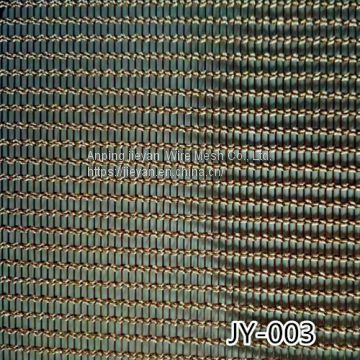 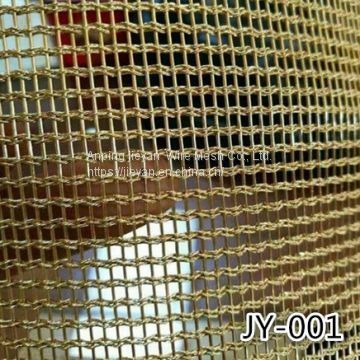 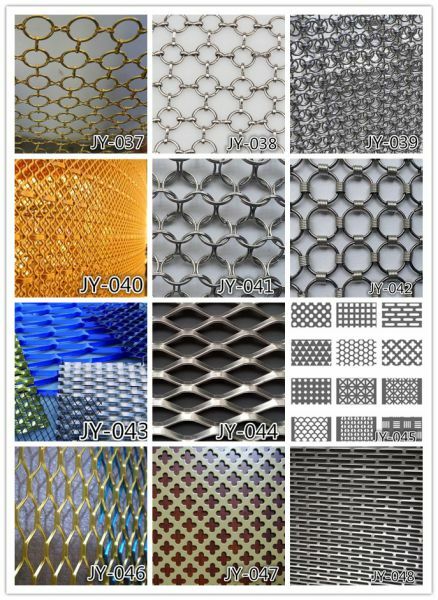 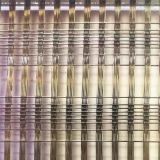 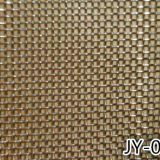 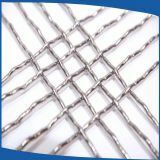 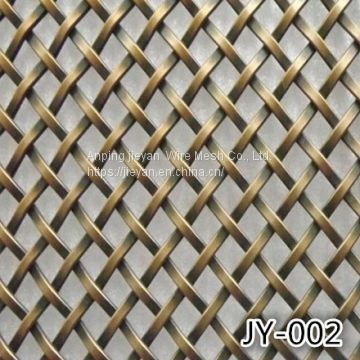 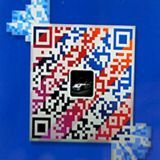 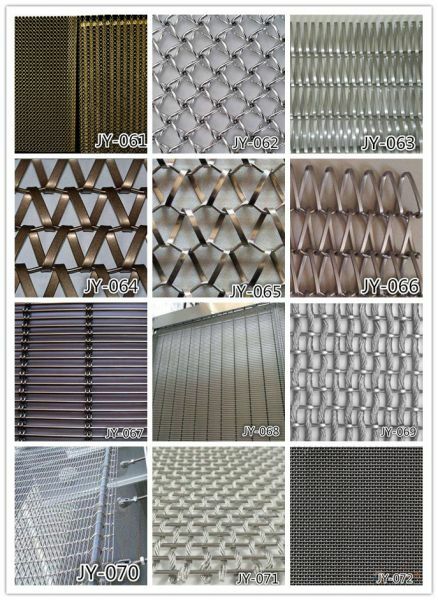 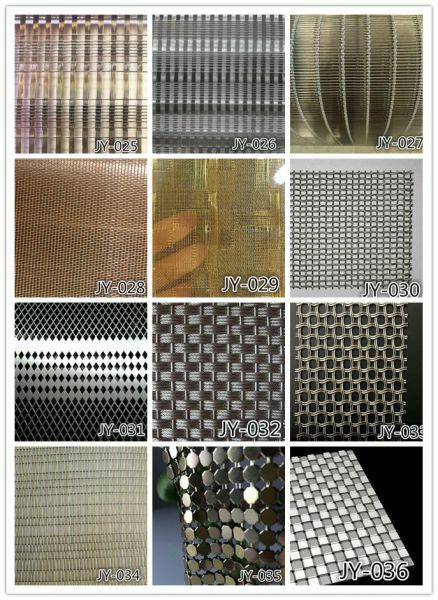 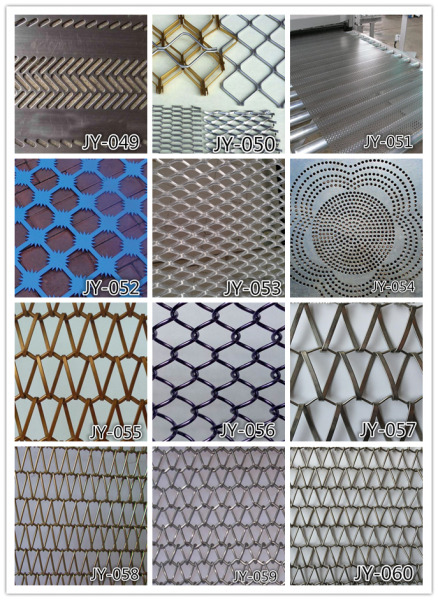 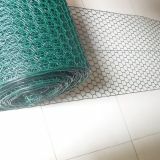 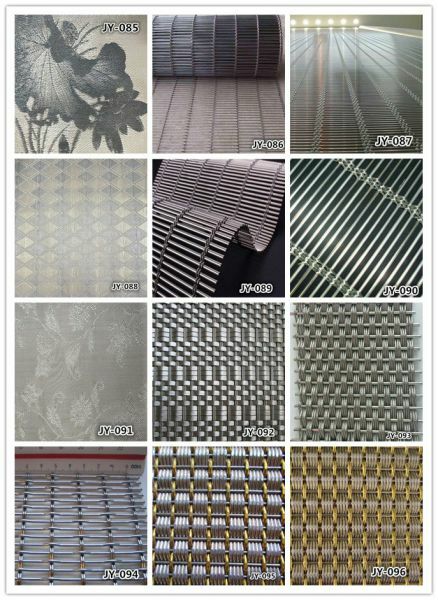 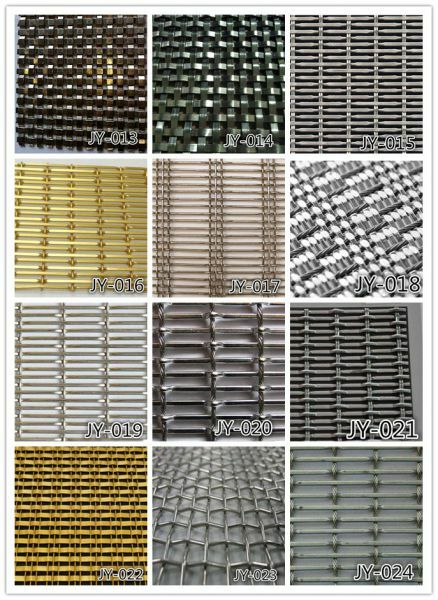 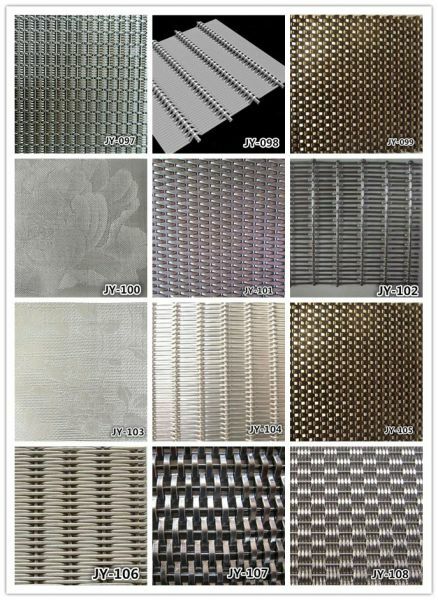 To Anping jieyan Wire Mesh Co., Ltd.
INQUIRY ABOUT decorative wire mesh/ decorative metal mesh /decorative metal screen meshAnping jieyan Wire Mesh Co., Ltd.